With final timetables published today I'm getting a real sense and excitement about the new semester which starts next Monday. Similar to last year, I will have Higher Certificate in Computing (level 6) students, BSc in Computing (level 8), BSc in Technology Management (level 8), and Higher Diploma in Data Analytics (level 8) students this year. 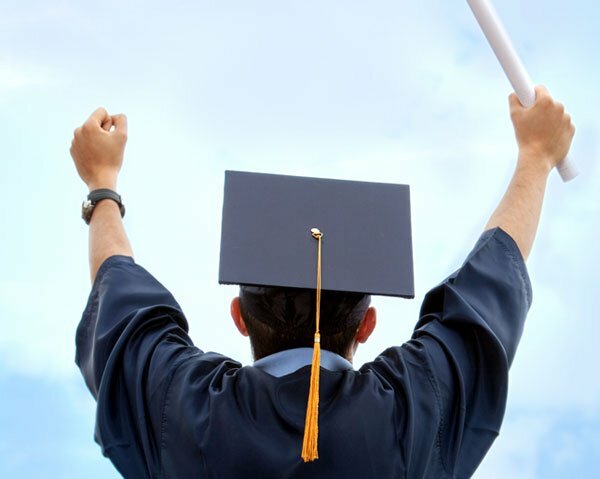 Students come to College for many different reasons, but in the end the outcome is the same - a precious degree/diploma/certificate in your fist at Graduation. So is it worth having a degree? Especially in an IT discipline? A report in yesterday's Irish Independent "Meet the Irish teenager who just landed a €55k job weeks after leaving school", shows that it is possible to get a great job even if you are just 18 years old and don't have a degree. Obviously this is the exception rather than the rule, but it does throw into question if a degree is worth it or needed to get a job. Dr Eamon Costello of DCU recently asked this question on Linkedin. While pointing out that there are billionaire College dropouts, he does record that those "without a degree will not make it to interview stage" in most cases in a job application. He further states that those "with a degree earn more and are less likely to be unemployed over their career" - the evidence points towards a probable better future if you have a degree. A degree of any type does not guarantee a successful future. An IT degree does not mean you will end up a billionaire. But the signs today are good for graduates, and I hope that all who are starting or continuing on degree programmes next week at NCI or any other College will get what they want from earning a degree. Ultimately it is a badge of achievement that nobody can take away from you, but it how you use it that counts.